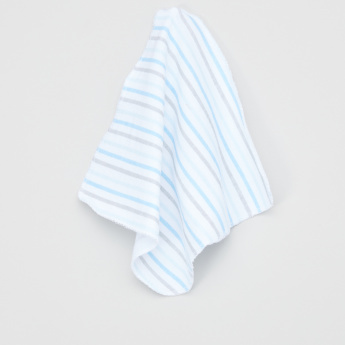 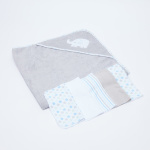 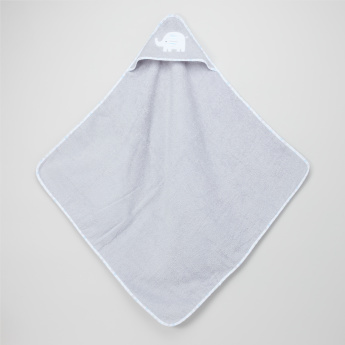 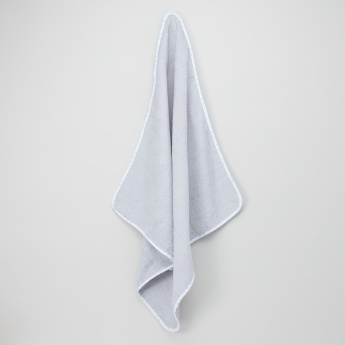 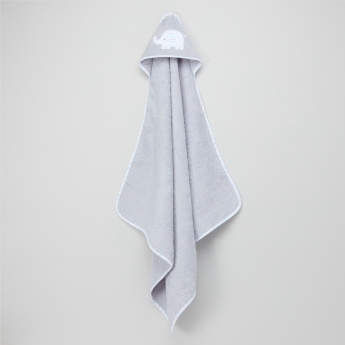 Soft to touch and super-absorbent, this hooded towel with washcloth makes a fantastic acquisition for your little one. 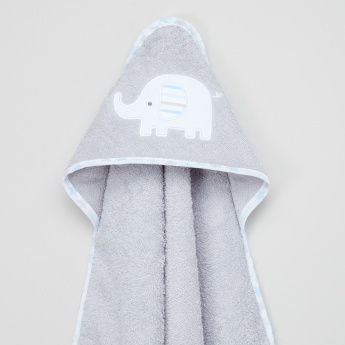 The towel sports a lovely elephant print on the hood. Made of good quality fabric, this set is gentle against the skin and is allergy-free.